Karachaganak is one of the largest gas condensate fields in the world. Its estimated reserves amount to 13.3 billion barrels of liquid hydrocarbons (1.7 billion tons of oil and condensate) and 60.2 trillion cubic feet (1.7 trillion cubic meters) of gas. 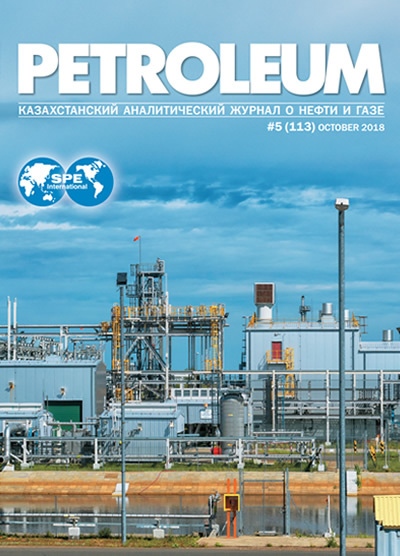 The Final Production Sharing Agreement of Karachaganak (FPSA) was signed in November of 1997, and production at the field began during the Soviet time, in 1984 by producing units which later were included in the Russian gas monopoly Gazprom. After the collapse of the Soviet Union and the emergence of state borders between the former Soviet republics, the field turned out to be at the territory of Kazakhstan and became the property of the young country. However, the development of Karachaganak has been called into question, because neither Kazakhstan, nor Gazprom had the necessary financial resources at the time. But Western companies that sought to expand their resource base at the expense of cheap post-Soviet commodity assets had such funds. And soon, the authorities came to the conclusion that without the involvement of foreign partners full development of Karachaganak field could not be implemented. Including because the field development is very difficult from a technical point of view. In other words, what was needed was not only money but also knowledge, experience, technology. Because fields of this magnitude are unique. There are very few of them around the world, and each requires an individual approach. As the result, the FPSA for a period of 40 years was signed with the consortium made up of British BG Group and Italian Eni, which became co-operators, Russian LUKOIL and American Texaco, which later became part of Chevron Corporation. 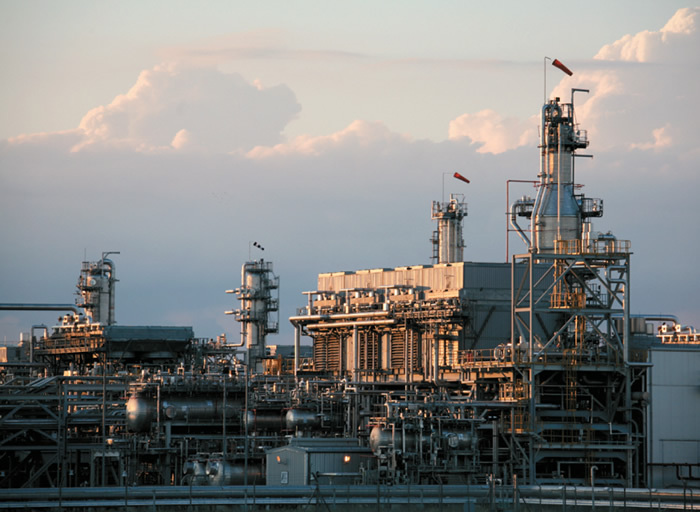 In 2017, KPO reached a record level of production of 146 million barrels in oil equivalent of stabilized and unstabilized liquid hydrocarbons, raw gas and fuel gas. The volume gas re-injection to maintain reservoir pressure amounted to 9.3 billion cubic meters, which is approximately 49.1% of the total volume of gas produced. Today, 49% of the total volume of gas production in Kazakhstan and 16% of all Kazakhstan's liquid hydrocarbons are produced at Karachaganak. While to date, about 11% of liquid hydrocarbons and 12% gas are extracted from the underground resources. Currently, 115 production and 17 injection wells are operating at the Karachaganak field, and overall number totals 441 wells.